I'm back! It's been a while since I've jumped on here. Like, a long while. Things have been busy. Books take a lot of effort. Listen, I'm going to be honest with you. I'm broke. Life's been busy, and two books are dropping soon. That's over 200k words of story this year! 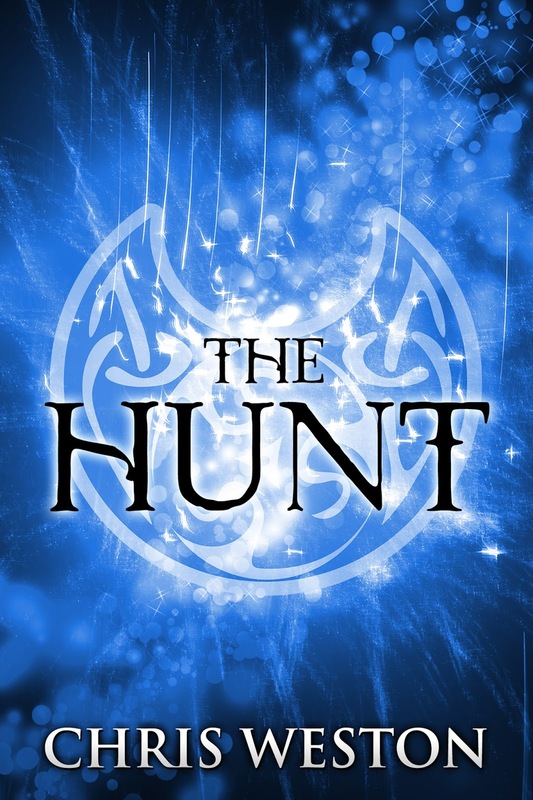 For the more adult fantasy crowd, The Hunt, sequel to The Dragon's Tear, is finally released today! The story revolves around the aftermath of the mercenary invasion during Tyyr's heist. This time, a new character, Warden Zaka, shows the more law-and-order side of the country of Valsair. Warden Zaka tracks a serial killer who targets women who resemble Tyyr, all while Tyyr is in hiding and doesn't exist to the outside world. Here is the Books page with links to all retailers carrying the book. 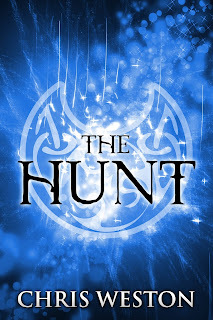 When The Hunt drops, a collection containing both The Dragon's Tear and The Hunt will also released, titled, Fragile Nights. Fragile Nights is the complete story at a reduced price, so if anyone wants to save a few bucks, they can. Also it helps for me to just have a single book at conventions, as I always envisioned these two books to be part of the same narrative thread. This title will release in the beginning of July, once it has been fully proofed. In the more kind of YA-ish realm, the Wildstar series is wrapping up this summer as well. July will have the release of Frost, where Alana and Karlyn are hired to investigate a cannibalistic murder that takes place in a snowy town. And in August/September, Phantom Lights releases, which has Alana, Karlyn, and a pirate crew trapped on a haunted ship. August is the expected release date, but since I'm preparing a single book to contain all six Wildstar novellas, it may be pushed to September due to the time of setting it all up. Another thing that's kept me busy is taking all my books out of KDP Select. If you check my books page, you'll see every book is on Amazon, Nook, iBooks, Google Play, Kobo, and other places that can't fit on the page. It's sort of like starting at Year Zero in a way, but it's been very freeing to leave and start fresh. What I found out was setting everything up takes a ton of time, especially when certain retailers want a very specific file type to upload. I go into more detail about that change in this video, but essentially, the technical structure of Kindle Unlimited needs a serious update to battle scammers and assist authors, as well as KDP Select is very restrictive in 2017. The hoops for Countdown sales and Free days just can't keep up with flexibility needed today. And that's it for today. Some other cool projects are taking shape over the summer for the website, so I'll update whenever I get a chance to breathe.